We’ll be having a holiday sale at my studio this Saturday. Should be a good time of spiced cider, food, music, and hanging out. The address is 218 Florentia st, and we’ll be there from 6 to 9pm. Here’s some more info our facebook page. 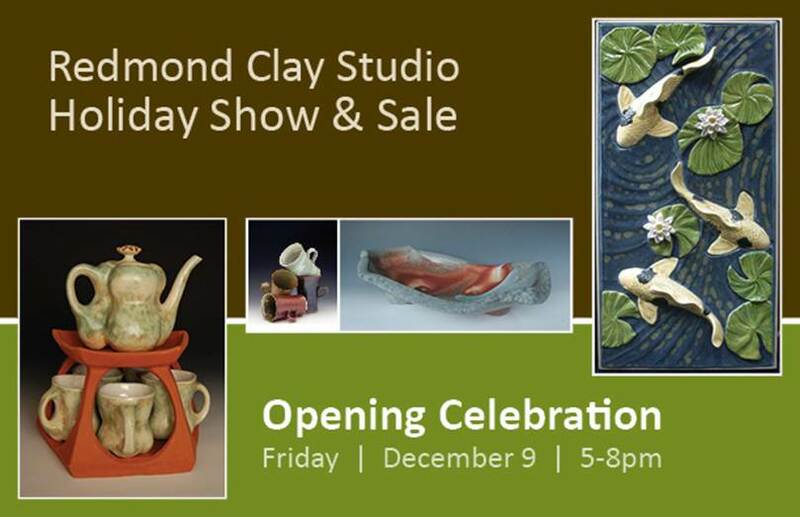 I’m also in a show in Redmond next weekend. It’s going to be at the Old Redmond Schoolhouse Community Center, at 16600 NE 80th st, Redmond, WA. There’s be an opening reception Friday the 9th, 5 to 8pm, but the show will also be open Saturday, Sunday, and Monday from 10am to 6pm.